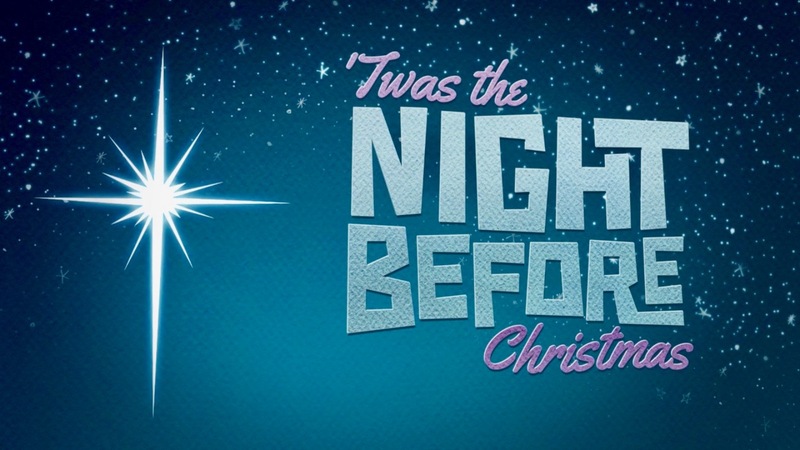 On the night before the first Christmas, people in various cities reacted in different ways when Jesus was born. Some were unaware, some were feeling hopeless, and others were just too busy to look around and experience the birth of the Son of God. While so many missed Christmas, this series will help you to experience the miracle of Christmas.